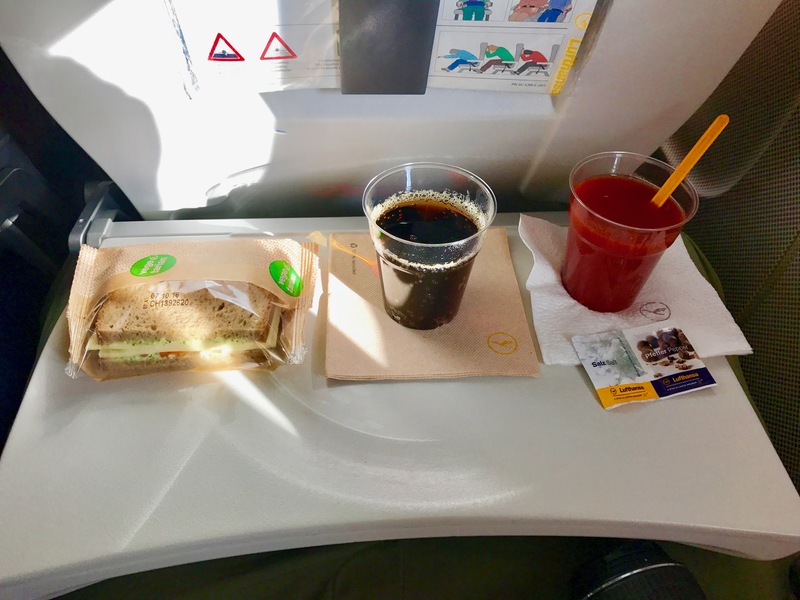 I chose Lufthansa because of the good flight times and the direct connection for the outward flight to Odessa. As I´m used to it by Lufthansa, the crane-Airline convinced with both friendliness and very quiet flights. The landing in Odessa, however, will remain a bit longer in my memory. 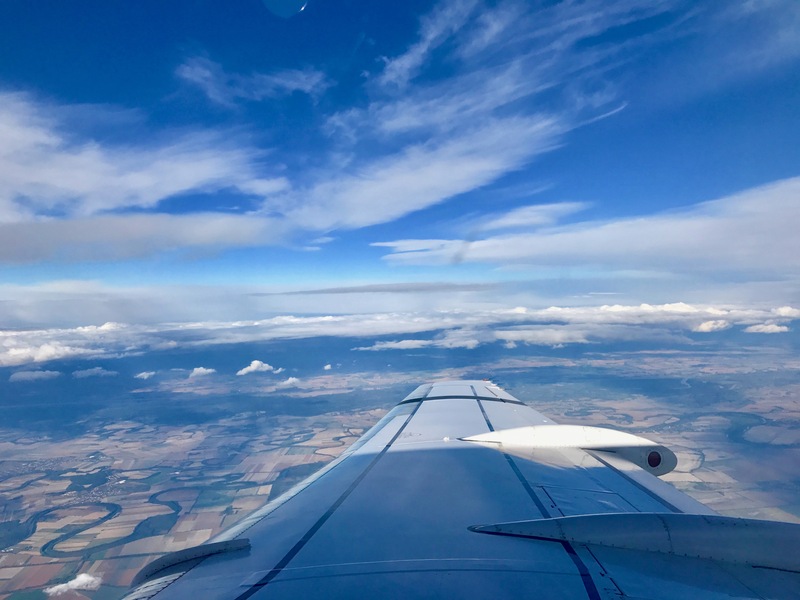 The Ukrainian runway, unlike other international airports, consists of individual concrete slabs and small bushes are already growing out of their gaps. Because of that, both start and landing were jerky, which is not a negative aspect of the airline, of course. 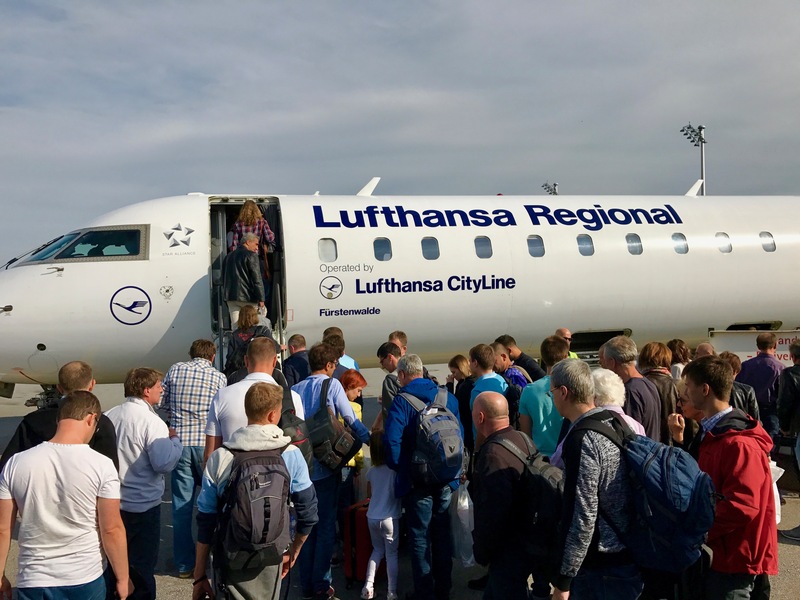 The 2-hour outward flight to Odessa started from Munich airport Terminal 2 and was operated by Lufthansa Cityline in a Canadair CRJ 900. This aircraft has a very low ceiling height and I (186 cm) had to move my head to get into the airplane. The Canadair is designed for the short distance – obvious both by the 2-2 seating and the low seating distance. Long distance flights in this aircraft would probably end with painful knees. The board service was friendly and professional. I could chosse either a salmon or a cheese sandwich, the latter was very tasty; drinks were served twice. 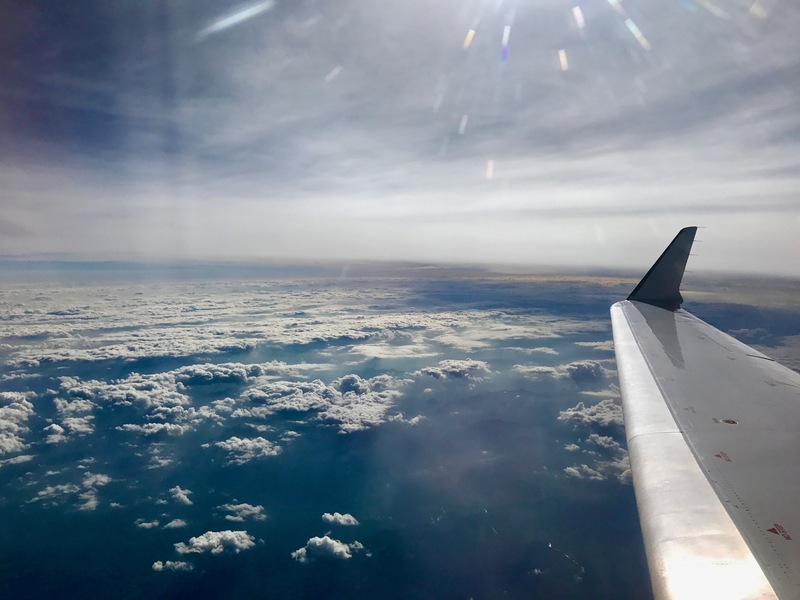 The flight itself was very quiet, without turbulence or other occurrences. 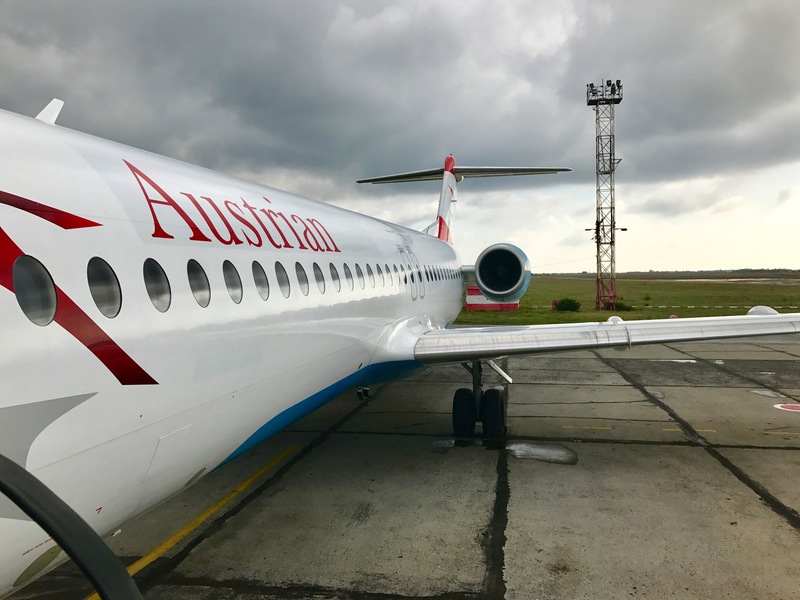 The return flight from Odessa led via Vienna to Munich and was operated by Austrian Airlines with a Fokker 100. 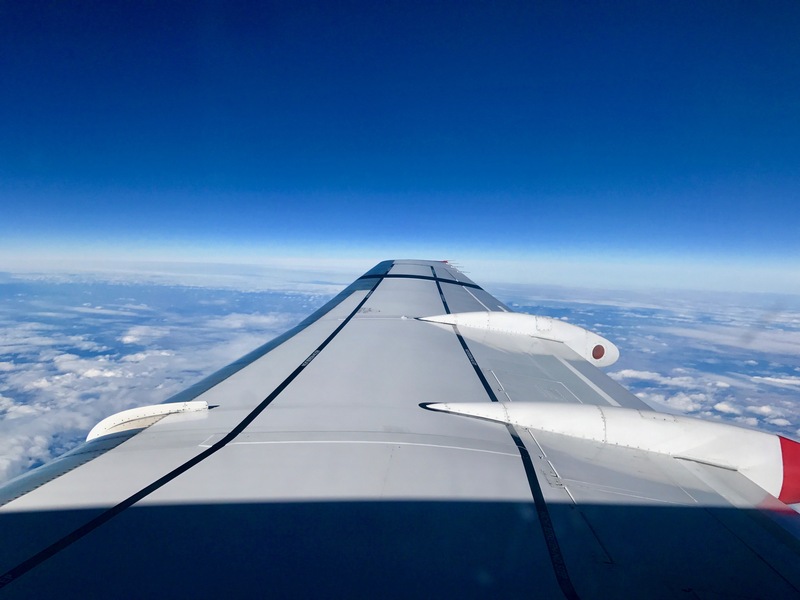 This aircraft offered a 2-3 seating and I took place at an emergency exit seat at the window. 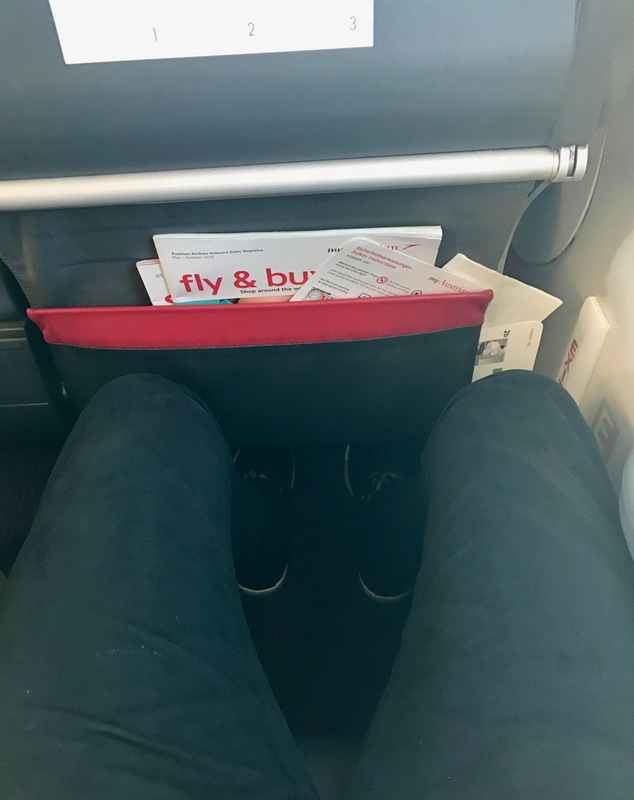 It was definitely noticable to have more legroom and so I could stretch my legs almost completely – really good for the economy class! The board service was, despite some demanding and exhausting guests, always friendly. 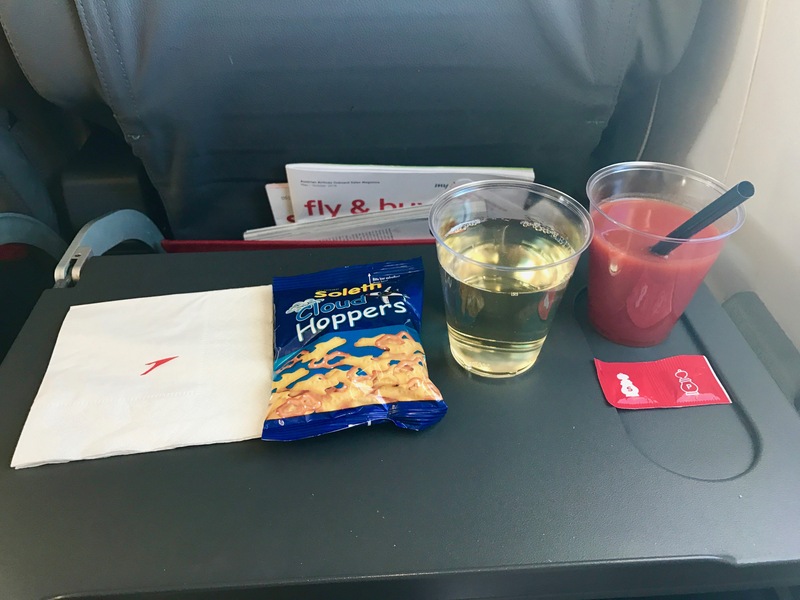 During the flight some salt crackers was served and drinks could be ordered twice. 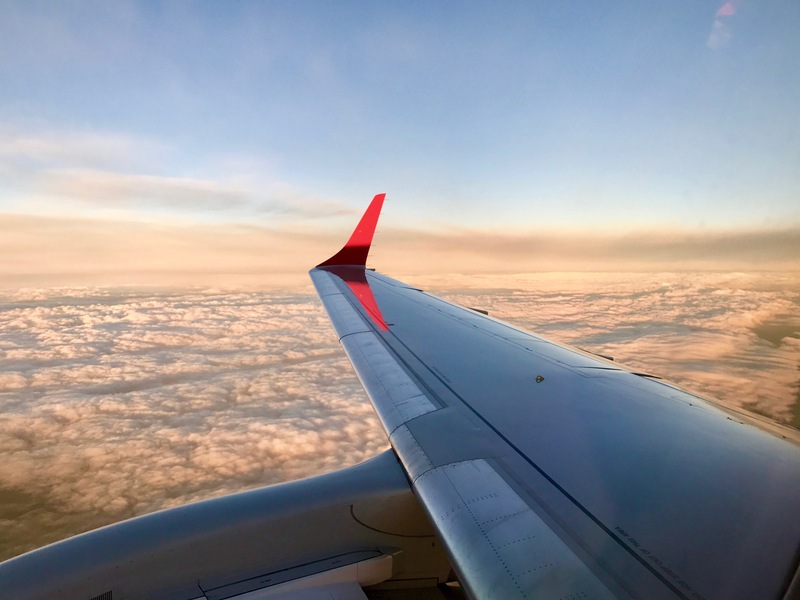 The 40-minute return flight to Munich was carried out by Austrian Airlines with an Embraer 195. As on my flights to Warsaw and Salalah this model offered a 2-2 seating and sufficient legroom. 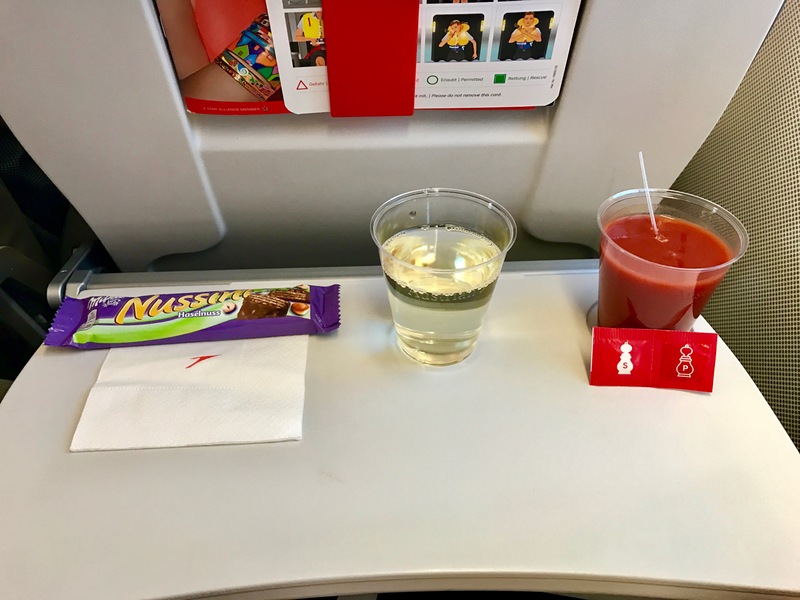 Both the board service, the food (drinks and chocolate-bar) and the quiet flight convinced completely.